Leita Eugnia Lewis Pine, 91, of Pleasant Grove passed from this world January 23, 2019. She was born September 18, 1927 in Duchesne, Utah to Donald and Genervia Willis Lewis. She had four siblings. three brothers; Val, Sheldon and William Lewis and one sister Donna Anderson. Leita married Robert E. Pine in Vernal, Utah September 28, 1947. 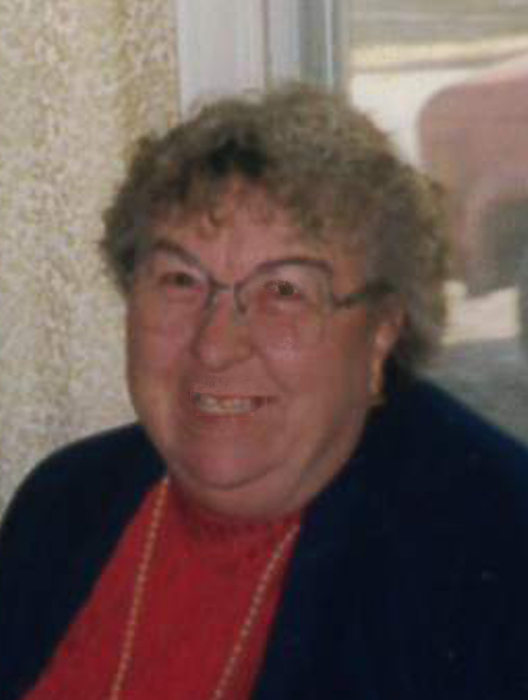 Her life was full of activities which included canning, quilting, upholstering furniture, camping, fishing, traveling, building and repairing things in her home, helping people, racing cars, working in the garage with Robert, helping raise grandchildren, working in the care center laundry and homemaking. Leita is survived by her children: Roger (Lori) Pine, Tooele and Gloria Peterson, Pleasant Grove. Five grandchildren: Terence Pine and Alecia Peterson, Pleasant Grove, Duluge Peterson, Lehi, Jodi Pine, Green River, WY and Cody Pine, Evanston, WY. Six great grandchildren: Alexis 12, Dustin 10, Kayla 9, Swazie 6, Trinity 3, Pine Baby boy coming soon. Preceded in death by her parents, four siblings, husband and grandson Dustin Peterson. Memorial services to be determined..